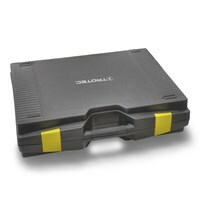 Extremely useful for longer operations in the field. 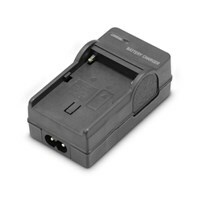 Battery charger for EC infrared cameras. 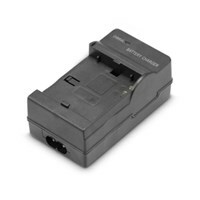 Battery charger for IC infrared cameras. 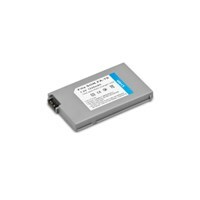 Rechargeable batteries for use with the IC60 / IC80 / IC100 / IC120 infrared thermal cameras. Telephoto lens for the infrared thermal cameras in the IC-series. 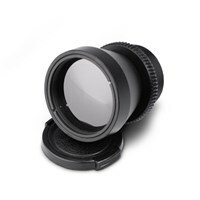 This lens is only for usage with the IC L or LV infrared cameras. 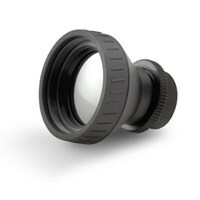 Special telephoto lens for the thermal imaging cameras IC085LV and IC125LV. 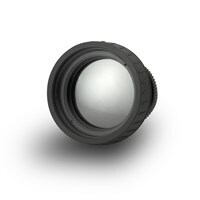 Wide angle lens for the infrared thermal cameras in the IC-series. 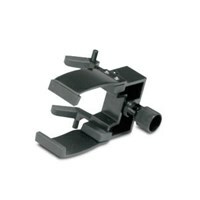 Tripod clamp for the IC infrared thermal cameras. 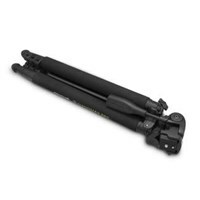 Tripod for infrared cameras in the IC series. Exchangeable lens for infrared cameras in the EC series. 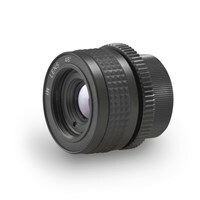 This lens is only for usage with IC L or LV infrared cameras. 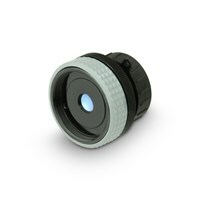 Special wide-angle lens for the thermal imaging cameras IC085LV and IC125LV. 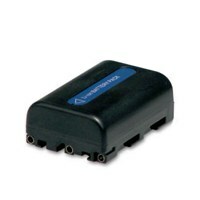 Offers extended functions for the analysis of infrared images. With a special inlay for EC infrared cameras. 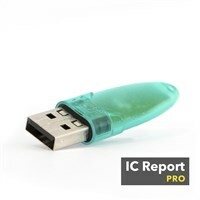 Accessories for your temperature measurements: battery's, chargers, software and much more can be found in the Trotec online shop.